Photo of: West of Ireland: Galway: Connemara: Cashla Bay. An image of Cashla Bay taken near Costelloe (Casla). The Rossaveel ferryport to the Aran Islands is nearby. 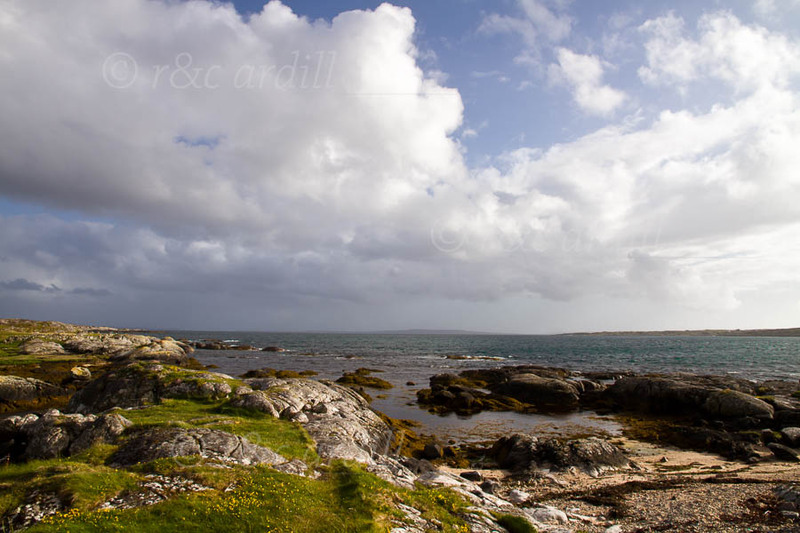 Inishmore, one of the Aran Islands, can be seen in the far distance.